It is another Saturday again and I hope you are all doing very good! 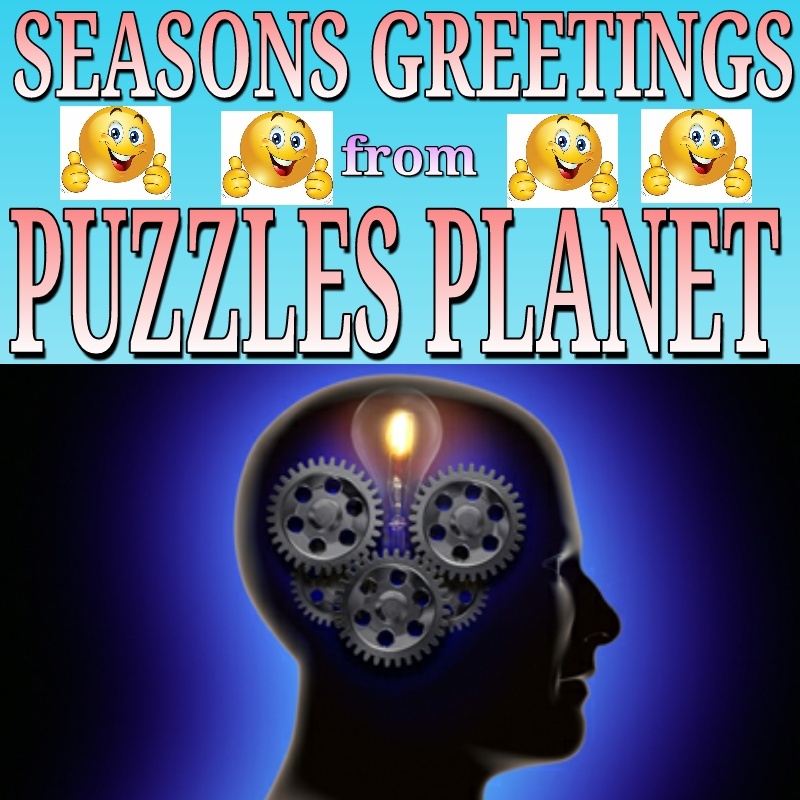 We keep to our promise of ensuring you are Presented with new set of mental brain training puzzles on every Monday, Thursday and Saturday at the cost of .......you guess it......FREE!!! 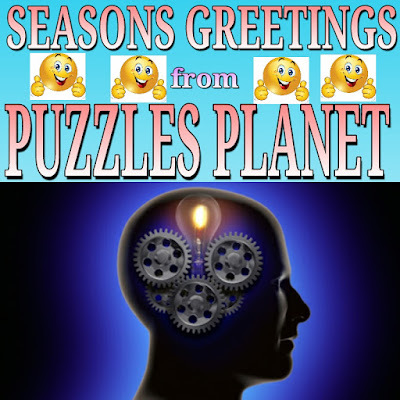 FREE NEW YEAR BRAIN TRAINING FROM PUZZLES PLANET: SATURDAY 002 SERIES! Keep your answers coming, feel free to share with your friends and family and let the brain training continue!